Original charm and modern livability! 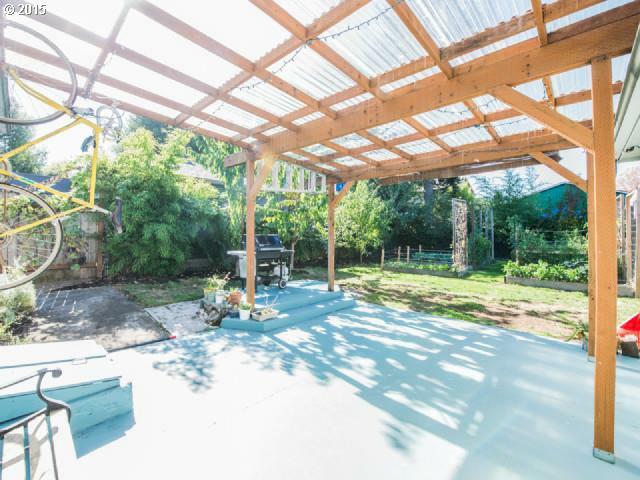 The large private yard space is an urban gardner's dream! Features chicken run, covered patio, bonus attic room, wood floors, built-ins, garden shed, large garage/shop, new roof, and loads of potential! Just steps to St. Johns restaurants and shops, Wood Floors + Built-ins, Garden Shed, Large Garage/Shop, nLoads of Potential!